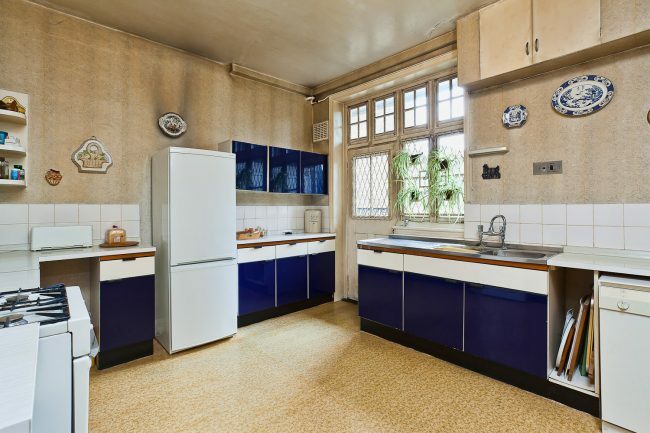 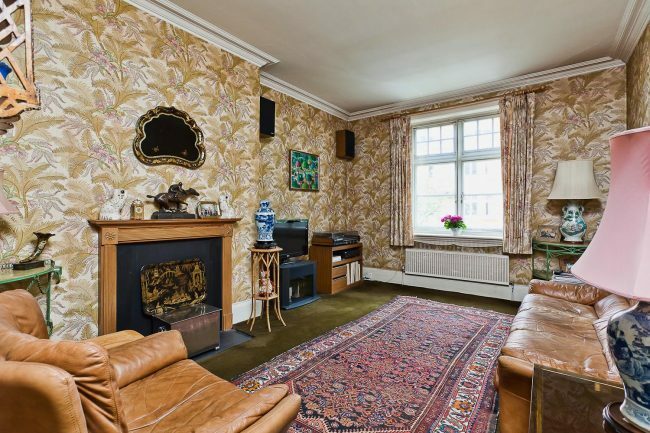 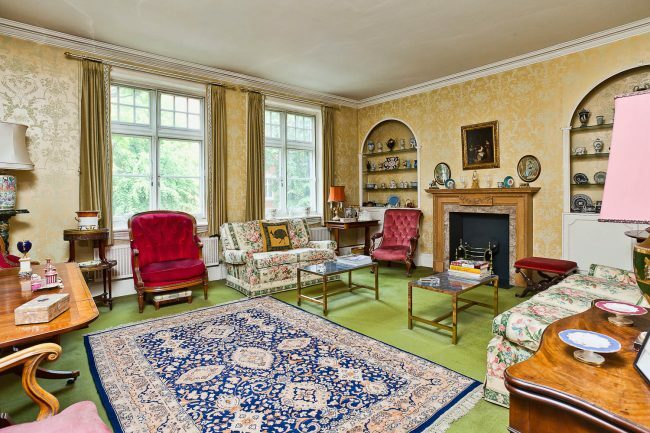 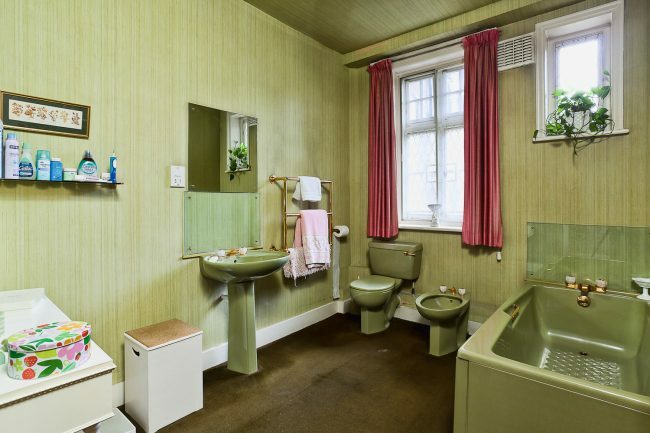 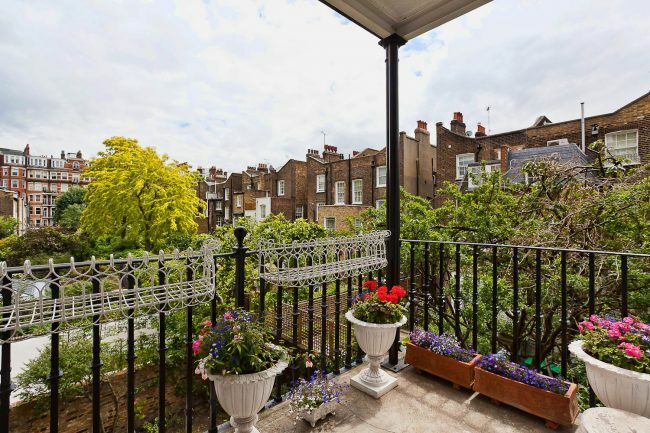 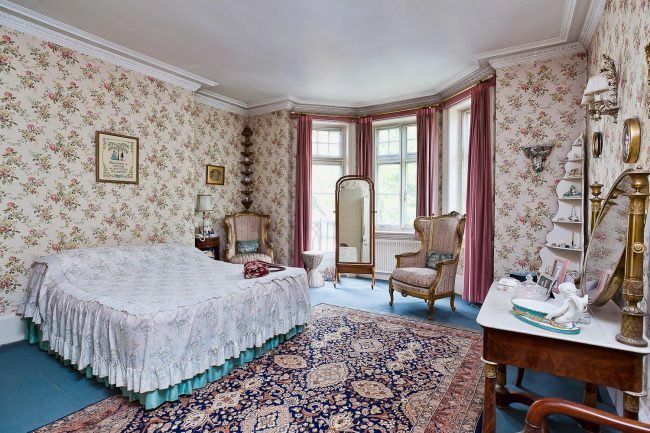 A spacious first floor flat (with lift) requiring modernisation, located within one of Kensington’s most desirable mansion blocks. 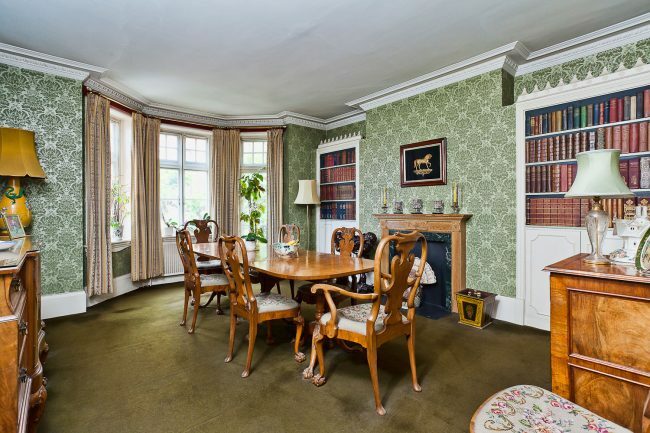 The property features three bedrooms, study/fourth bedroom, two bathrooms, two reception rooms, dining room, kitchen and a terrace. 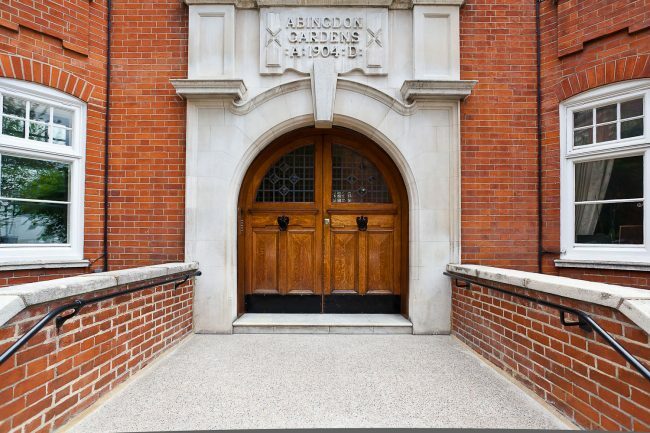 Abingdon Gardens is a delightful Victorian red brick mansions building situated on the corner of Abingdon Villas and Allen Street. 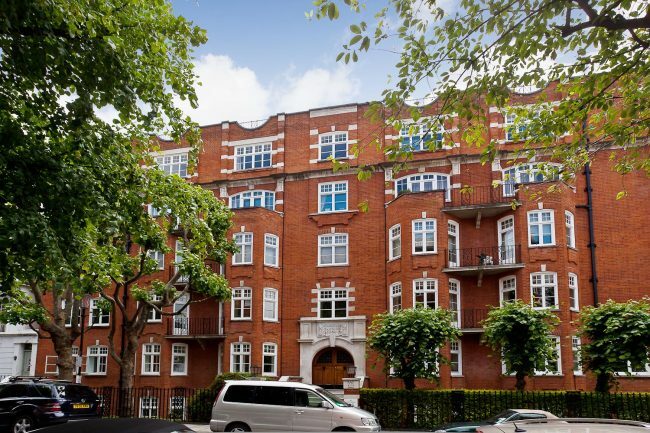 The property is well located for the shops and restaurants of both Kensington High Street and Stratford Road as well as the excellent transport links (District & Circle Line) and the recreational facilities of Holland Park, Kensington Gardens and Hyde Park.